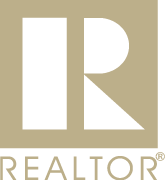 As your Professional Realtors,our commitment, our business and our success is based on our desire to provide excellence in service to all of our clients. We pride ourselves on our years of experience that creates an atmosphere where the selling process is satisfying, enjoyable and rewarding. 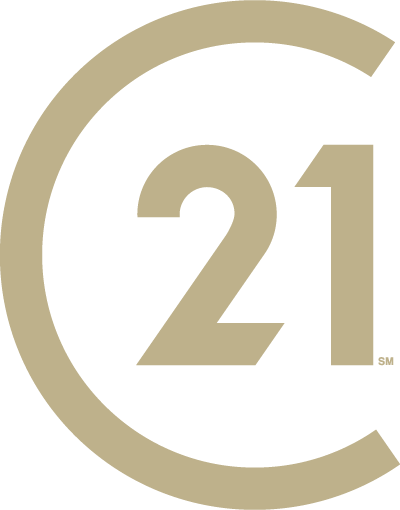 With over twenty years in the real estate industry, CENTURY 21® Gold Star Realty has the ability to discover and address the diverse needs, wants, expectations and concerns of different home sellers and buyers. We love what we do. Our clients never have to ask the question “What have you done for me lately?” Our clients see results every day! Our passion for the business makes it easy to make a full-time commitment to our clients. By combining both personal, one-on-one attention with dynamic web and email resources, we provide 24/7 market coverage for our clients, which makes the marketing and selling of your home and easier experience. Our specialties include residential properties, fine homes and estates, commercial, investment, new construction, waterfront properties, land, short sales and foreclosures. 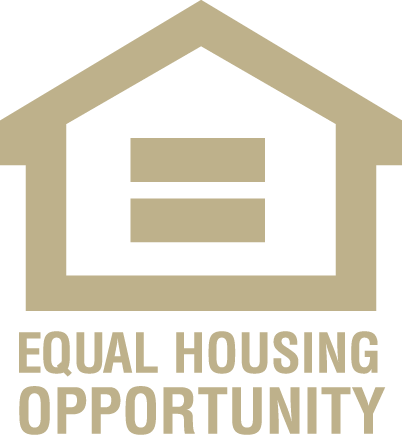 When you’re ready to buy or sell, please call us for a complimentary market analysis or to find your perfect home. Thank you for putting your trust in CENTURY 21 ® Gold Star Realty!